The European Union parliament has announced today that it has approved a ban on single-use plastics, a move that would reduce the amount of plastic pollution feeding into rivers and then out to the ocean. The ban covers several types of products, such as straws, cutlery and cotton buds, with the EU also encouraging all member states to reduce the use of plastic packaging. Up to 95% of the litter in the oceans actually comes from our cities, making its way to the sea through drains and waterways. Once it reaches the sea, it doesn’t disappear but breaks down into smaller and smaller pieces of plastic that are easily eaten by fish and other marine species, including whales and dolphins. The formal process of approving the ban and making it law will now begin, and it is expected to come into effect from 2021. It is hoped that, by leading the way, the EU ban will serve as an example to the rest of the world. The law sets a target that 90 percent of plastic bottles will be gathered for recycling by 2029 and that they should be produced with 25 percent recycled material by 2025, and 30 percent by 2030. Rules insisting that polluters pay the costs of a clean-up are to be strengthened, particularly for cigarette manufacturers, who will have to support the recycling of discarded filters. 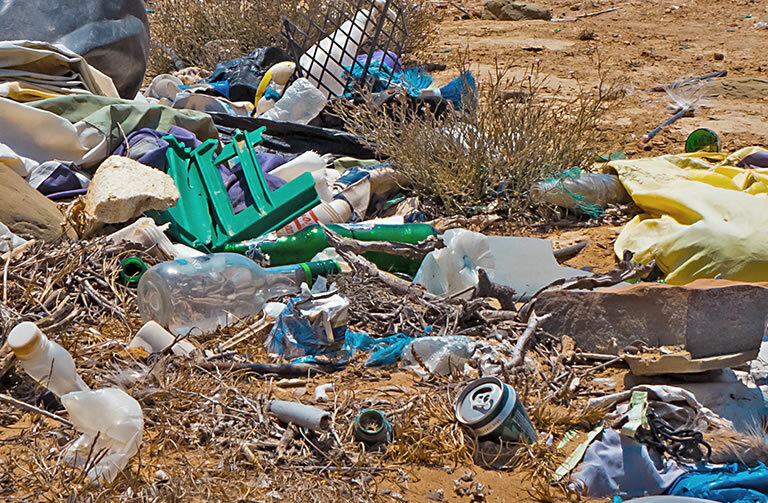 Eighteen leading environment charities (including WDC), have recently called on the UK Government to phase-out all non-essential single-use plastics by 2025 to tackle the scourge of plastic pollution. The Government’s own target date is 2042.